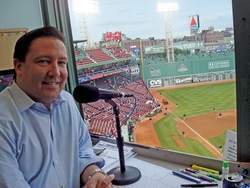 Check out my Interview Demo Tape as I talked with Red Sox play-by-play announcer on WEEI, Dave O’Brien. 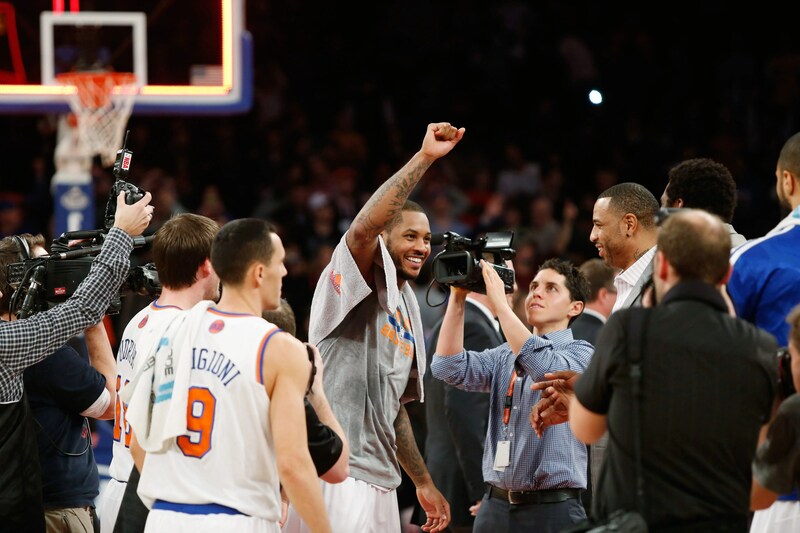 What did Melo’s record-breaking night do for Knicks? Carmelo Anthony showed Knicks fans and management why he needs to be re-signed in the offseason. It was an unreal night being there Friday night at MSG to witness history. What did Melo’s 62-point outbreak do for the Knicks? Peyton Manning will get his chance to become the greatest QB in the history of the NFL in two weeks in his brother’s building. Russell Wilson will get his shot to get the Seahawks their first Super Bowl title. Check out my FanIQ.com take on the Broncos and Seahawks wins to set up the first cold weather Super Bowl. Colin Kaepernick and the 49ers have another trip to the Super Bowl on their minds, but they will have to go through Seattle to get there. Who wins the battle between the two new young stud quarterbacks in the NFL? 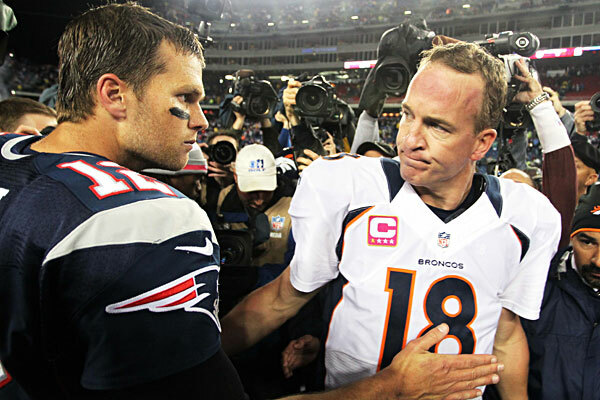 Tom Brady and Peyton Manning will meet for a 15th time and third time in the AFC Championship. This one will be the rubber match in what could be the last time we see these two legendary quarterbacks meet in the playoffs. A trip to MetLife Stadium for Super Bowl XLVIII is on the line. Buckle up for the ride. Here’s my FanIQ.com take on the matchup. We started the show previewing the battle in Carolina between the Panthers and 49ers. Do the Panthers stand a chance? Are the 49ers the best all-around team in the NFL right now? Who advances to the NFC Championship? Cecil Lammey joined the show once again to preview Broncos-Chargers. Do the Chargers stand a chance against Peyton Manning? Can Manning silence his playoff haters? Will the Broncos go to the Super Bowl at MetLife?